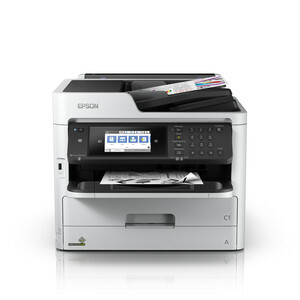 These printers are suitable for businesses where a colour printing solution is required for use in workgroups with a high print volume. Their ink yields up to 50,000 pages for black and 20,000 pages for each of the colours, while offering minimal user intervention. According to the company, these models also use up to 87% less energy than comparable laser models, helping to reduce environmental impact and lower energy bills. 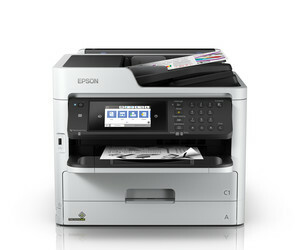 I am interested in Epson WorkForce Pro WF-C579R and WF-C529R A4 colour printers .